Showing our 2 Links of London Large Timeless Pendant reviews with an average rating of Excellent. Would you like to write a review? Geat quality, bought as a present and it was very well recieved. 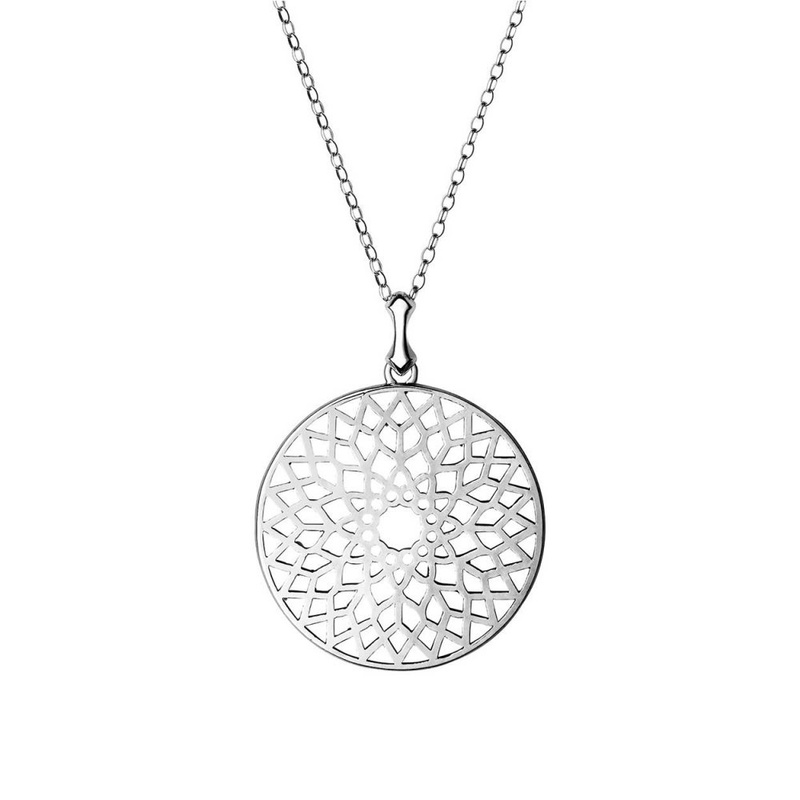 Fabulous silver pendant. It is a good weight and the design, taken from Big Ben is lovely and unusual. I got it at a good price, too from this jeweller.